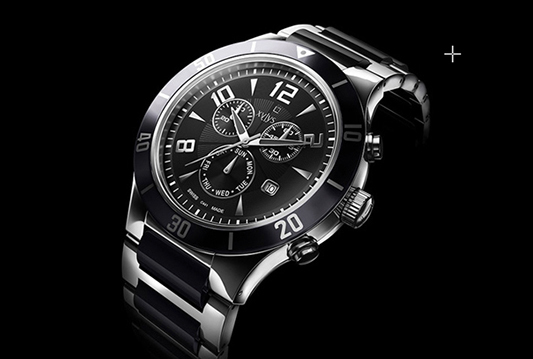 Xylys, is an exclusive brand of Swiss-made watches brought home by Titan. The tagline, Different by Design represents the array of products under Xylys that are aesthetically and ergonomically designed. Xylys is designed to be unconventional, innovative and unafraid to break rules and imbibed with a sense of purpose. Priced between Rs. 8,000 and Rs. 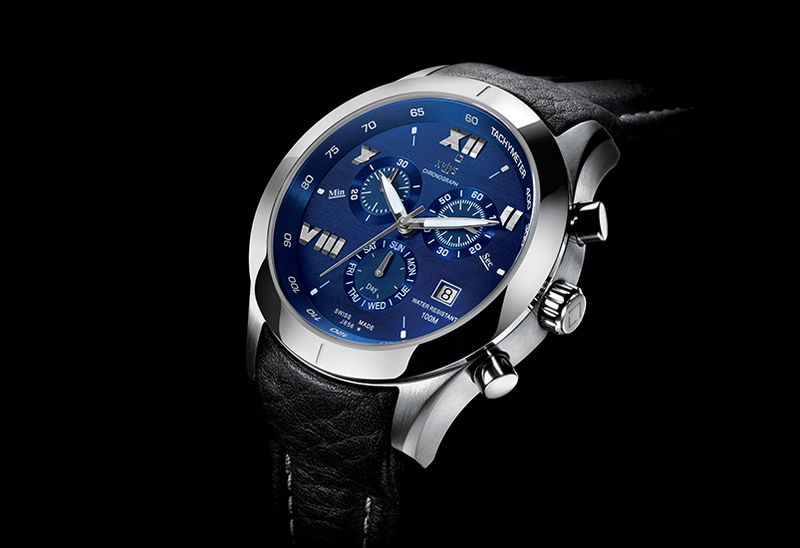 30,000, the Xylys range of watches comes in three collections, Contemporary, Classic and Sport, and offers over 100 distinctive models. 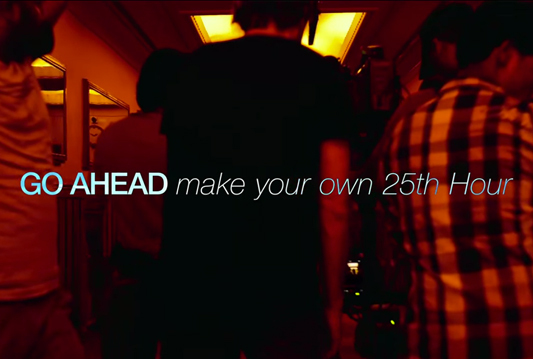 It's time to explore your passions with the 25th hour.